We’re doing an exclusive Flash Sale with 15% OFF for our readers in the US. Buy these characteristic high-end bottles, and have them shipped directly to your doorstep. Discover the Sale! It’s finally time! 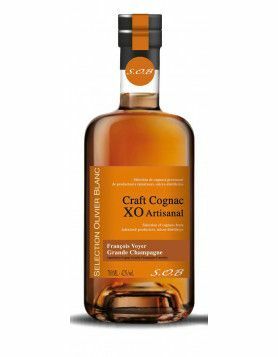 Starting tomorrow, and exclusively for our US readers, Cognac-Expert is doing a 3-day FLASH SALE with the artisanal Cognac house Francois Voyer. All products will be 15% OFF during this limited period of time. Cognac Francois Voyer is family-run since five generations, and has long been one of our absolute favorites. 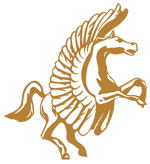 Their small vineyard is situated in the Grande Champagne region, the premier growing area in the Cognac region. Their Cognacs are among the most awarded on the market. 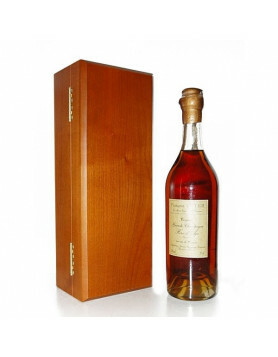 Francois Voyer is a true hidden gem, perfect for any Cognac lover or connoisseurs. And if you’re not planning to travel to France any time soon, this is your one chance to get your hands on these bottles. 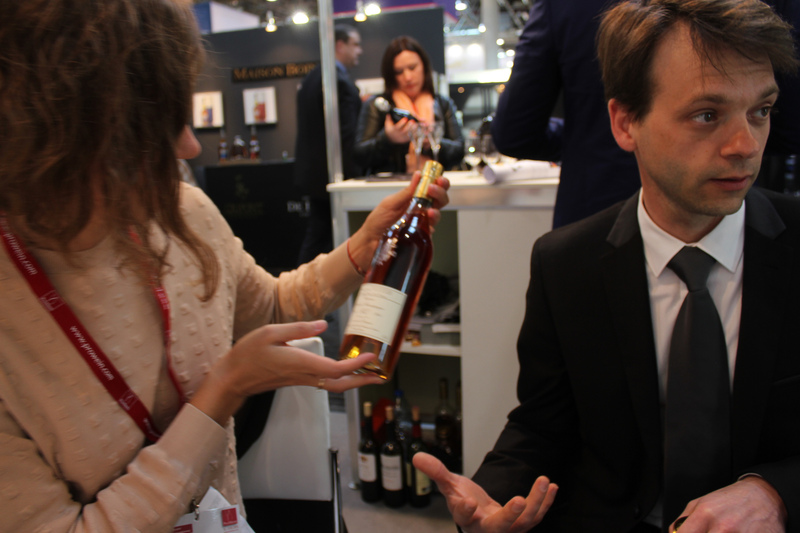 Pierre is one of the most personable and at the same time knowledgeable people in Cognac. When he starts talking about the secrets of ageing and blending, the age-old tradition of Francois Voyer, and his belief in the traditional craft of Cognac-making, you just want to listen for hours…and taste them all! Voyer agreed to offer their entire range of high-end artisanal Cognacs for sale at a special price. Our US readers will receive an exclusive discount of 15% on all products. 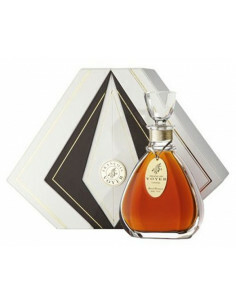 The VOYER HORS D’AGE is the oldest and most rare in the range of Francois Voyer Cognacs. It has been aged up to 60 years in oak barrels and comes in an elegant old fashioned glass bottle. You can’t get a more subtle quality in aromas than this, it’s a taste explosion. VOYER EXTRA comes in a beautiful decanter framed by a wooden frame. Cognac-making is an art after all! It’s an extraordinary blend of eaux-de vie that are up to 40 years old. Most notably, VOYER EXTRA received a Medaille d’Or, the highest mention, at the Concours General Agricole in Paris and comes as “Highly Recommended” by French wine and spirits expert Paul Pacult. The flagship bottle VOYER XO GOLD is a classic – you just can’t go wrong. This Cognac has been aged up to 30 years and has carried home an array of internationally acclaimed awards. 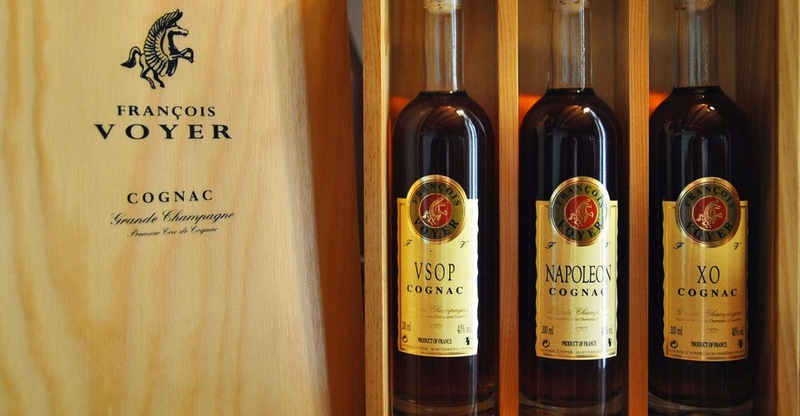 It is highly regarded among connoisseurs of artisanal Cognac as an outstanding Cognac in its age category. If you’re looking to get a first impression of the artful craft of Cognac Francois Voyer, or to complete the range, why not order the antique VOYER TASTING SET. It boasts three small bottles, VOYER VSOP, VOYER NAPOLEON, and VOYER XO. It’s a perfect gift for anyone who wants to discover this hidden brand. Can you tell me the price of Voyer Extra and Gold and can you ship to US Fredericksburg Virginia?